Founder of FactorTres, with extensive experience as a partner in some of the most important offices of Mexico as Design Associates – now Brand-Future Emblem has directed and designed projects for Bimbo, Nestle, Telcel, Diageo, Bachoco among others. He graduated from the first generation in Graphic Design at the Universidad La Salle. He completed a Masters in Marketing and Communication at the Universitat Oberta de Catalunya, Barcelona, and completed a Diploma in Marketing InstitutoTecnológico Monterrey. He has received several awards and honorable mentions of the Quorum Prize, as a student and as a professional. He has also won prizes in competitions organized by the magazine! 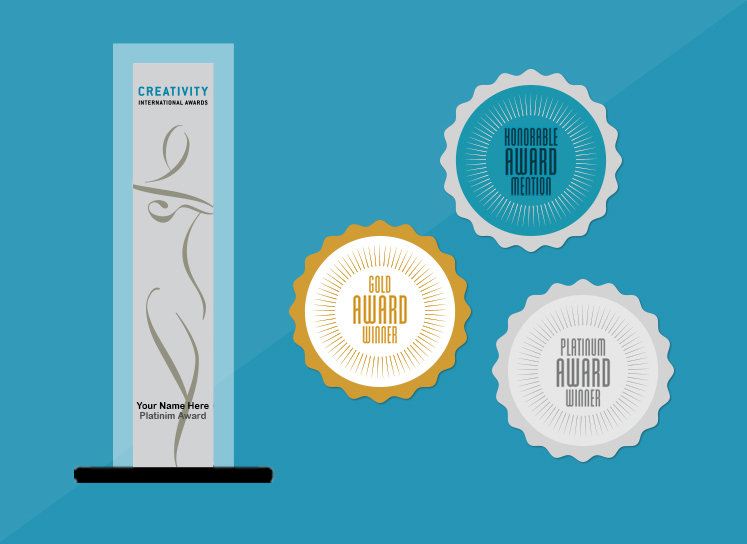 Design, Neo Magazine, London International Awards and Creativity Awards United States. His work has been published in more than 20 international design books – Creativity David Carter, Logo Lounge, Graphic Design That Works, among others. He was recently interviewed for the book Good Design: Deconstructing Form, Function, and What Makes Design Work -released Lockport Publishers by renowned designer Terry Marks. In this book, 30 designers from various countries give their opinion on what is good design. He Currently teaches typography, brand identity and graphic applied to the container in La Salle University in addition to lectures in different universities.